A contract dispute between Dish Network and Turner Broadcasting has led to Dish subscribers in Minnesota and around the country losing the ability to view seven channels through their subscription service. In addition to CNN, Dish customers can no longer view Headline News, Turner Classic Movies, Cartoon Network, CNN en Espanol, Boomerang and truTV, according to reports. Although customers may think there are regulations mandating that providers furnish channel availability to their paying customers, that is only true for certain local channels and public television services. 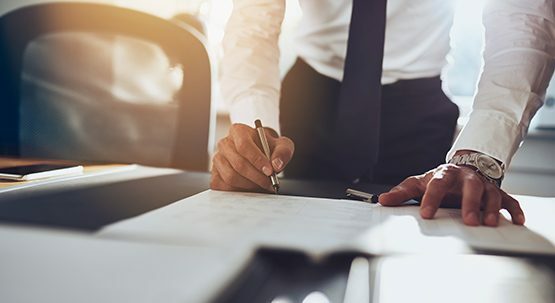 Customers are thus largely left to the behest of their large provider’s ability to reach settlements with channel suppliers in order to continue accessing desired programming. This is not the first time a satellite or cable company has lost channels due to a contract dispute. Such blackouts are actually increasing in frequency. Recently, DirecTV customers experienced a three-month loss of The Weather Channel due to another dispute over contract terms before the two sides reached a settlement. Paying customers have little recourse other than to switch providers. Source: Federal Communications Commission, “Cable television- where to file complaints regarding cable service,” 2014. Recognizing the importance that farmers, agricultural businesses, community banks, and other small businesses play in supporting and sustaining rural communities, Matt has focused his practice on serving and protecting the interests of these businesses. 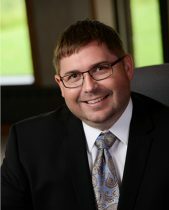 Matt regularly represents these clients in administrative and regulatory proceedings, civil litigation, and appeals involving a variety of disputes, including environmental and permitting issues, land use and zoning issues, contractual disputes, corporate governance and shareholder rights, and collection and bankruptcy.